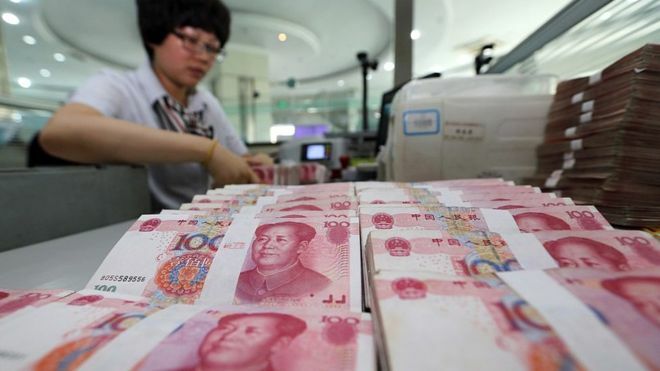 A long-awaited scheme enabling foreign investors to buy and sell Chinese bonds has been launched. The Bond Connect programme is Beijing's latest attempt to open up its financial markets and attract foreign capital. China's $9 trillion bond market is the third-largest in the world, but only 2% of Chinese bonds are foreign-owned. The launch has been timed to coincide with the 20th anniversary of Hong Kong's handover to Chinese rule. Bonds are glorified IOUs, typically sold by governments and companies to raise cash. Their attraction to investors is that they usually offer a fixed rate of interest and come with the promise of eventual full repayment when the bond expires. Initially, Chinese bonds can be bought by banks, insurers and fund managers via Hong Kong. No date has been set for Chinese investment in foreign bonds. HSBC Holdings and an asset management unit of Bank of China became the first institutions to trade using the scheme, with about $300m worth of bonds purchased in early trading.